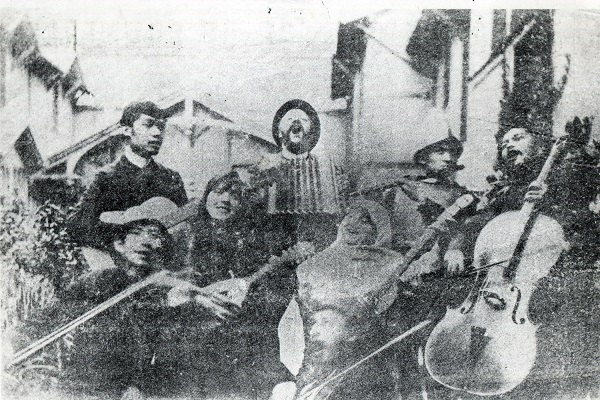 En El Bello Oriente, one of Jose Rizal’s poems, was set to music to produce the song Magandang Silangan (In the Beautiful East), also known as Sa Dakong Silangan. The poem, which was set to music in 1898 by Pedro Gatmaitan Santos, a composer from Bulacan, Bulacan, tells of how the lyricist treasured and loved a beautiful land in the East and longed for its freedom from oppression. Kundiman ni Rizal (1997). Tawid Publications.